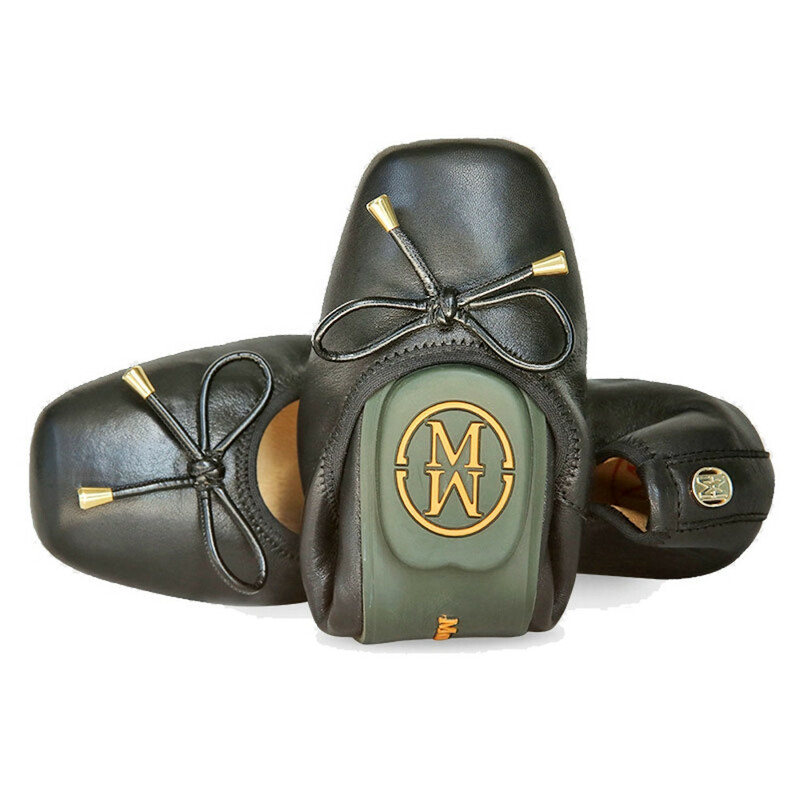 Made from the softest leather for total comfort. 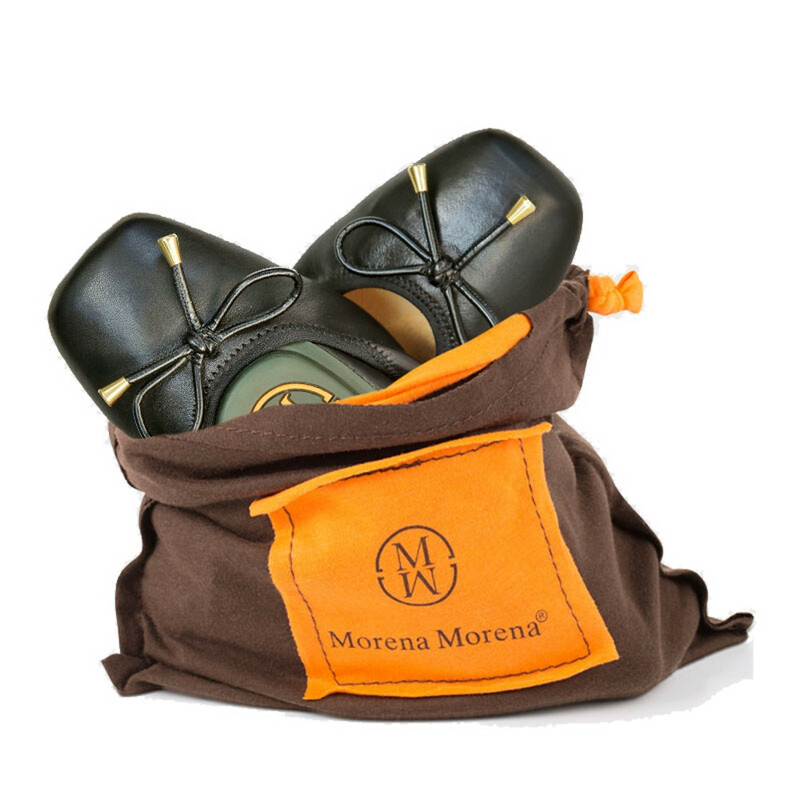 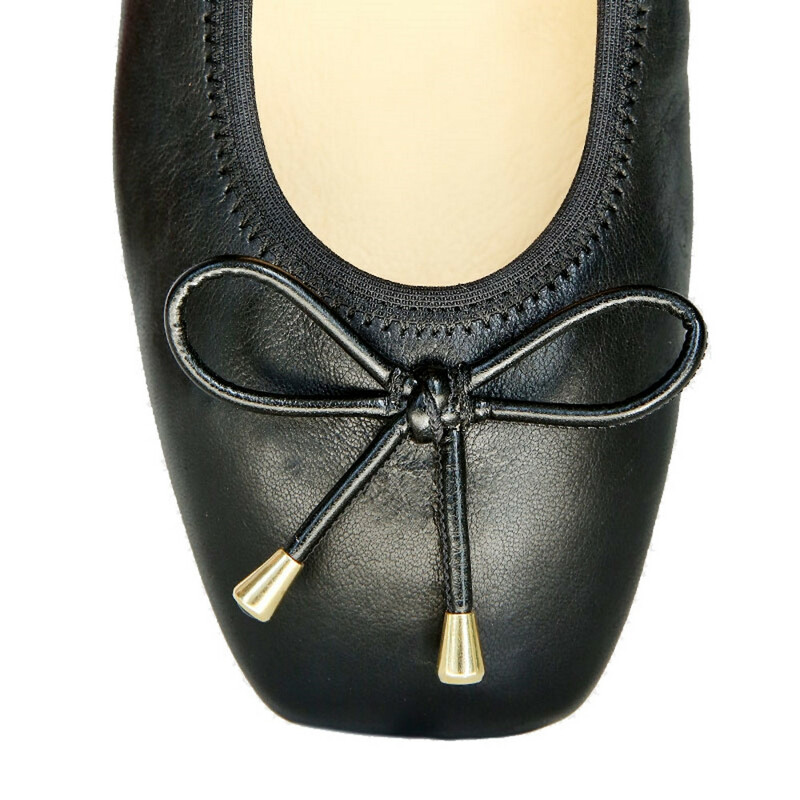 These gorgeous versatile classic black ballerinas feature our signature handcrafted bow to the front. 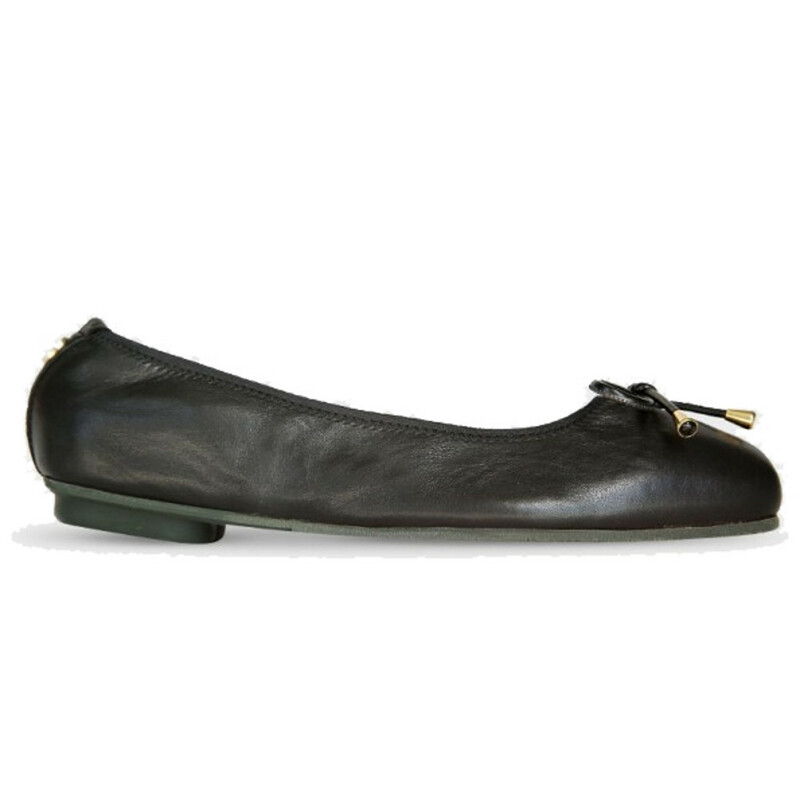 My second purchase, absolutely lovely shoes ,comfy and practical the square toes are so very flattering.